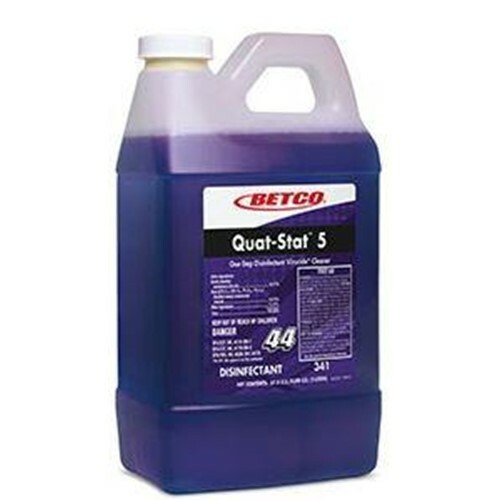 Quat-Stat 5 provides hospital disinfection with a contact time of just 5 minutes. This one-step registered cleaner and disinfectant offers excellent cleaning performance on a wide variety of surfaces. It cleans, disinfects and deodorizes.